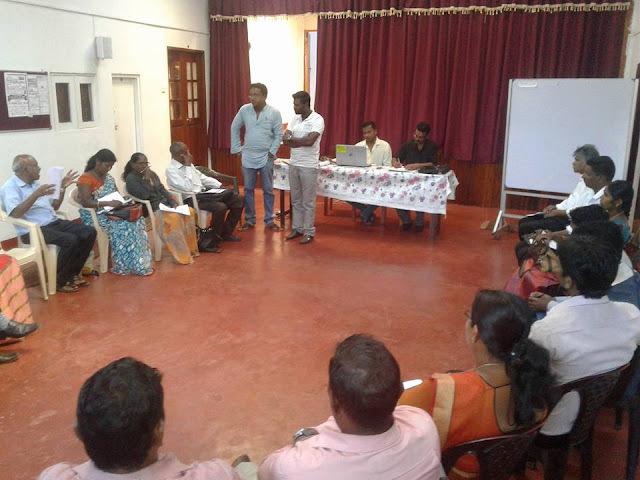 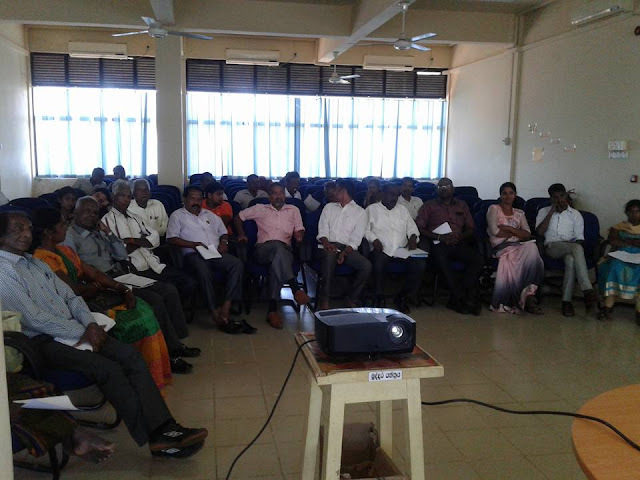 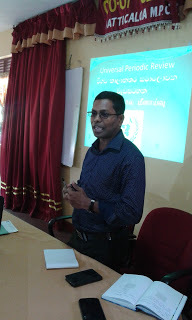 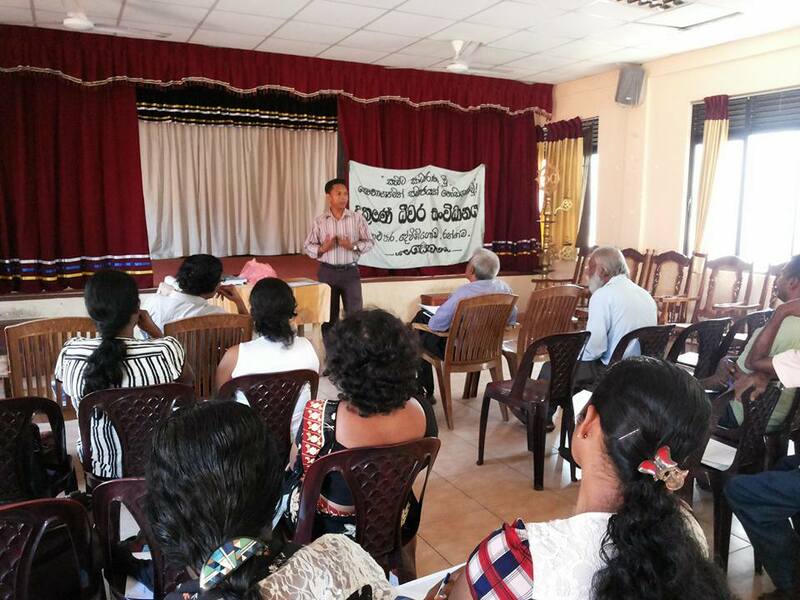 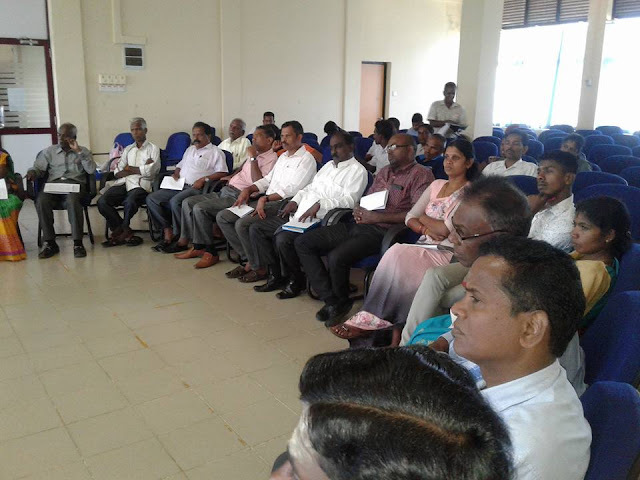 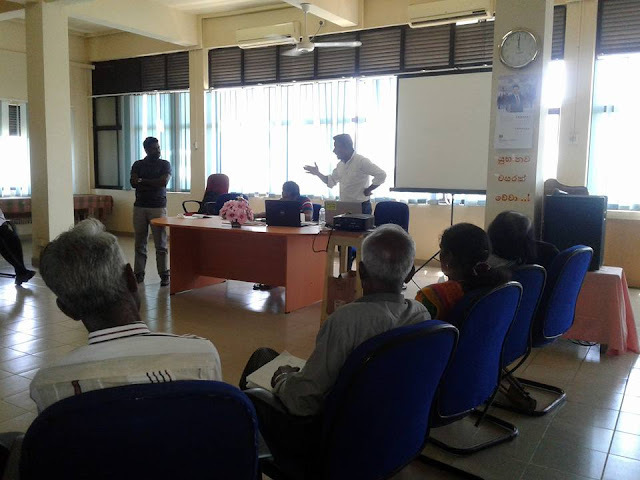 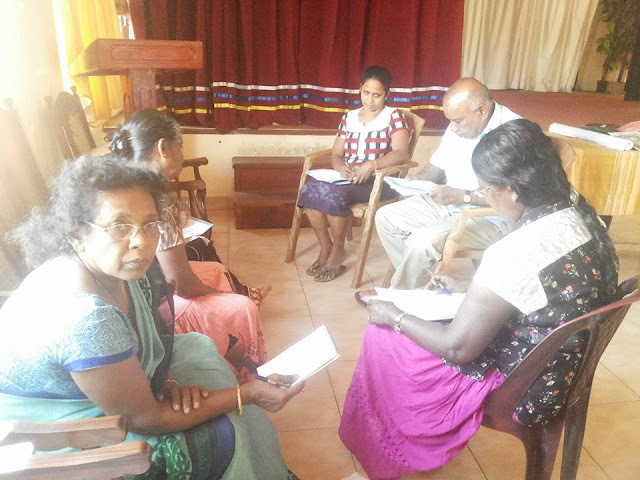 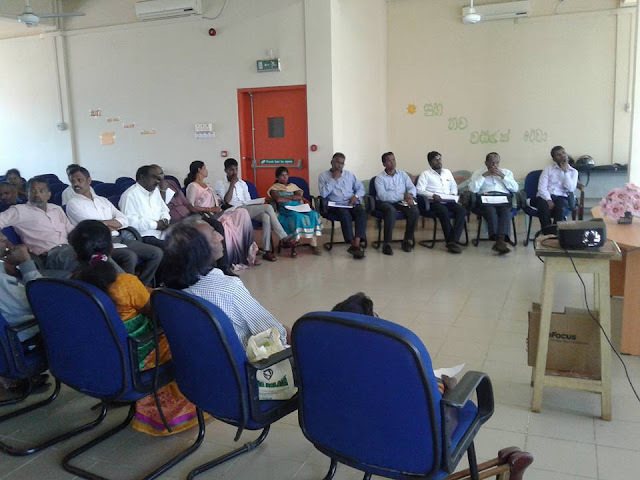 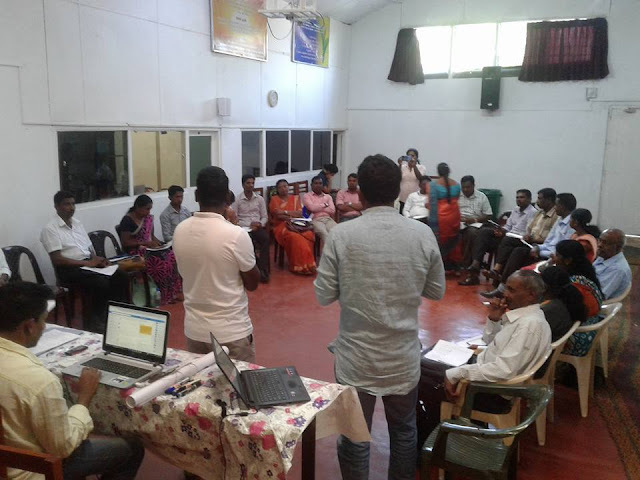 National consultation for the SL civil society's' UPR report was started a few weeks ago. 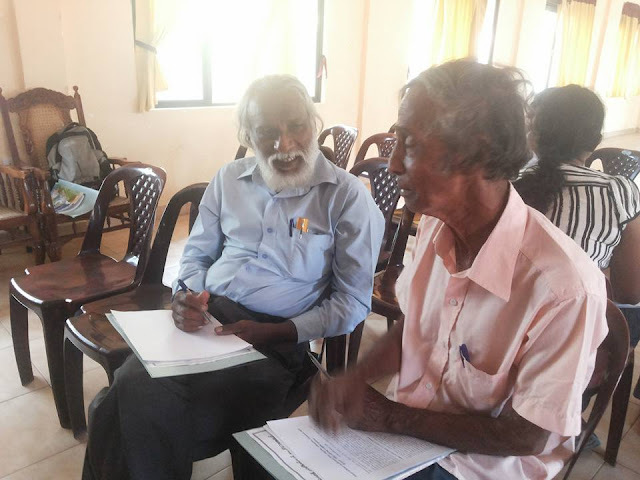 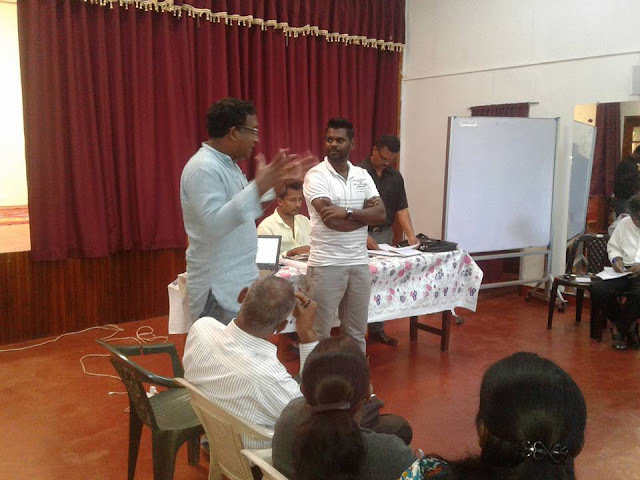 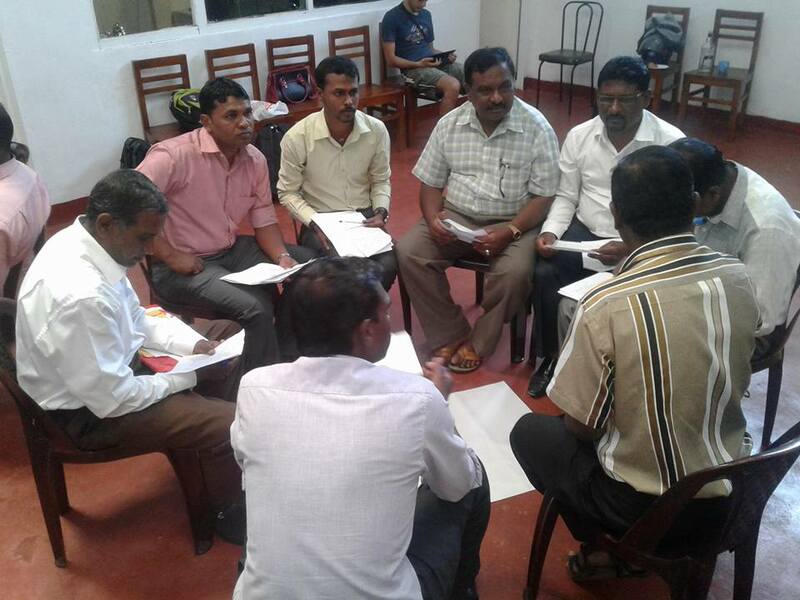 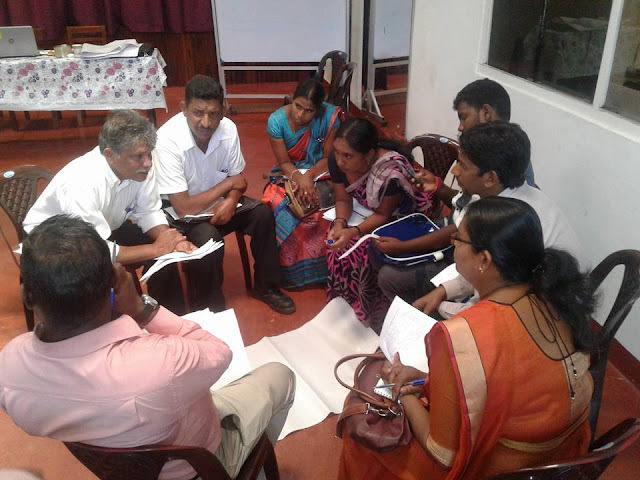 the 3rd Civil Society report for the UN HRC will be prepared by National Fisheries Solidarity together with the wide participation of NGOs, CBOs and many stakeholders in the civil society of Sri Lanka. 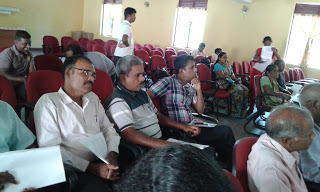 So far, covered following districts and gathered relevant information. 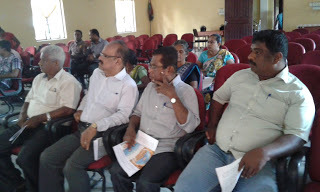 On 3rd February with the participation of 21 representing 10 Organisations from the region. 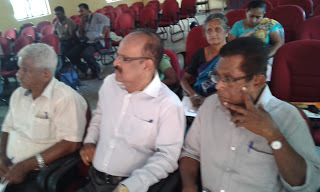 On 4th February. 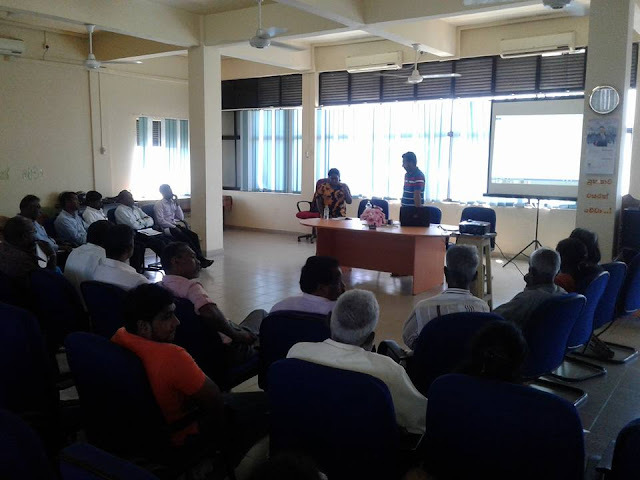 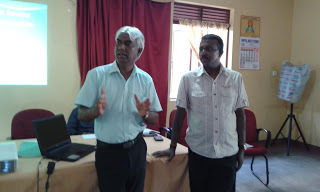 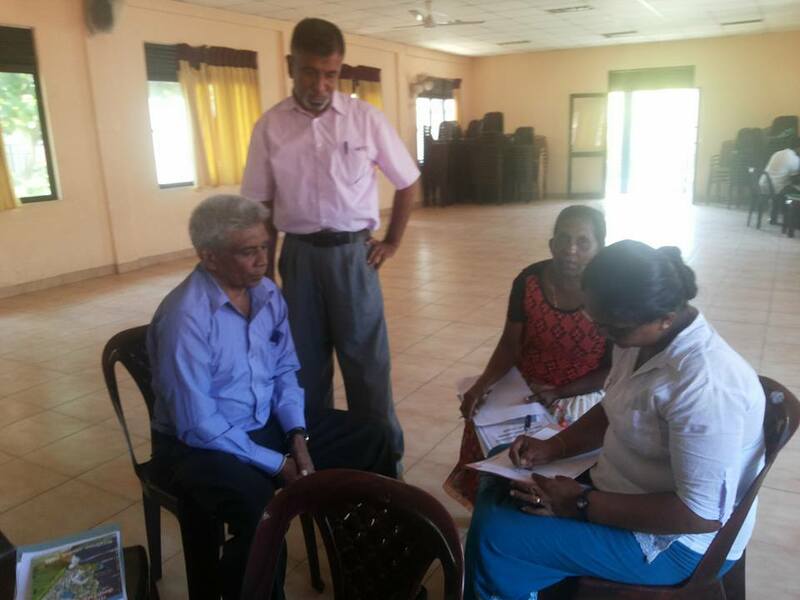 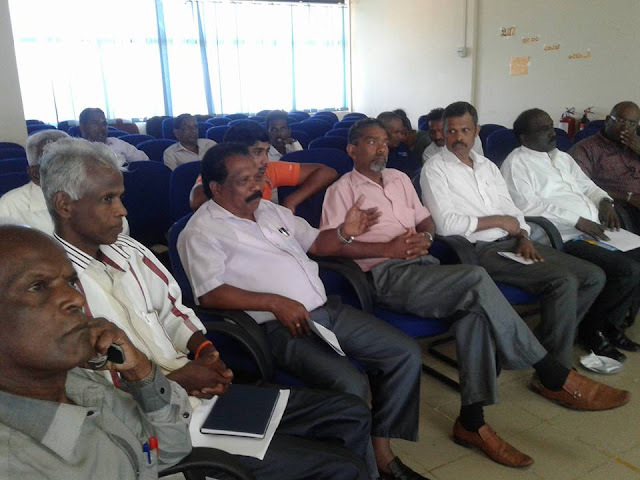 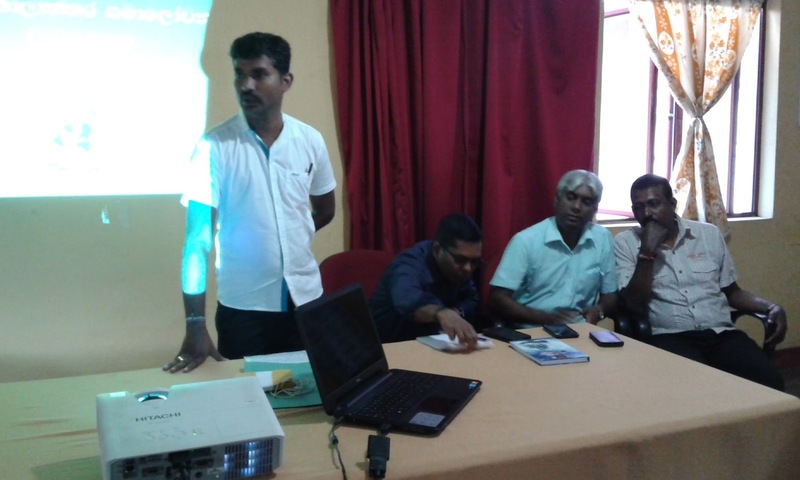 at Southern Fisheries Organization - Matara.